I’m Ed Smith, a Fresno Wrongful Death Lawyer. The sudden loss of a spouse, a child, a parent, a sibling, etc. is a heart-wrenching, devastating experience that far too many people have to endure. The grieving process is emotionally draining and can be made more stressful when you throw financial difficulties into the mix. That is why it makes sense to sit down with a Fresno wrongful death lawyer to discuss the options available to you to pursue financial compensation. Obviously, no amount of compensation can completely heal you and your family after a loss. Even so, surviving family members have a legal right to pursue compensation from the negligent individual or company who caused your loved one's death. Loss of consortium and support (loss of moral and emotional support, companionship, etc.). The National Safety Council released a report showing that there were approximately 3,680 automobile deaths in California in 2016. That represents a 13 percent increase from the total number of car accident fatalities in California in 2015. 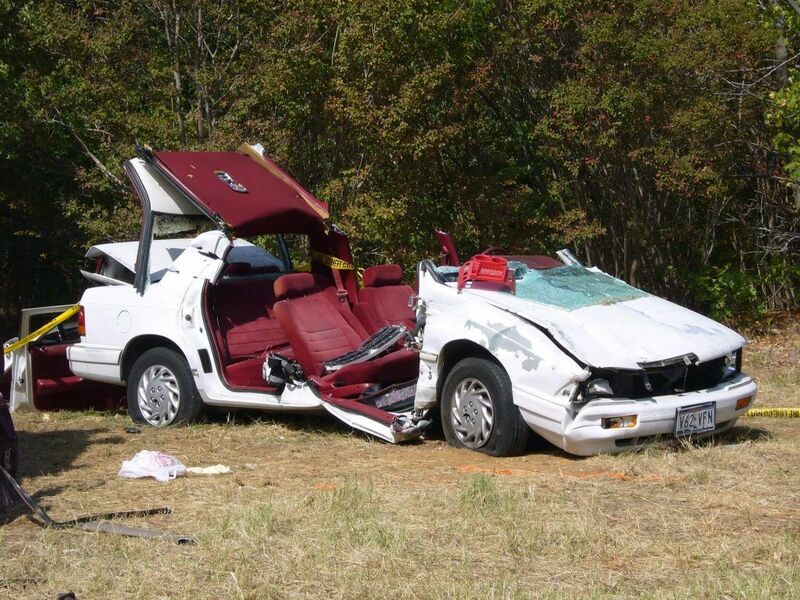 And many of these tragic car wrecks are caused by distracted drivers who are texting on their cell phones, are speeding, or are under the influence of alcohol or drugs. Over 3,000 people in California were killed in automobile accidents caused by a distracted driver in 2014. Furthermore, over 400,000 people were injured in collisions caused by distracted driving, according to the Office of Traffic Safety. The defendant owed a duty of care to your loved one. The defendant violated their duty of care. Your loved one's death was the proximate result of some negligence, carelessness, recklessness, etc. committed by the defendant. The surviving family members have suffered damages, or have otherwise been harmed emotionally or financially by the loss. Effectively arguing and presenting these four elements to a judge or jury is critical to the potential success of your Fresno wrongful death claim. That is why it makes sense to have a strong Fresno wrongful death attorney on your side. Watch the video: What is a Wrongful Death Claim? The video below further explains a wrongful death claim. If you are concerned about contacting a lawyer because you do not want to pay an arm and a leg for representation, then put your mind at ease. Wrongful death attorneys generally do not charge expensive hourly fees or require a client to pay a retainer fee up front. 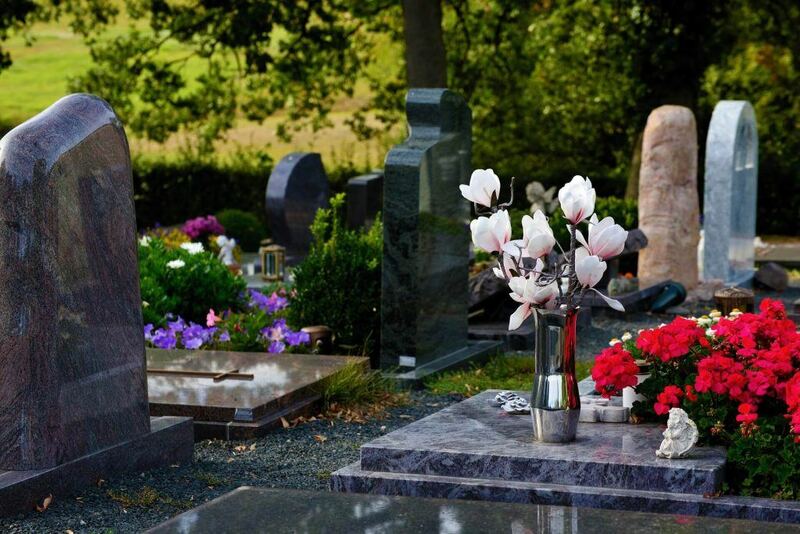 Wrongful death attorneys operate on a contingency fee basis. Basically, this means that your lawyer's fee is contingent upon obtaining a financial recovery for you. This aligns the incentives between you and your attorney, so you are both working towards the same goal – getting the most possible from the defendant. The contingency fee generally ranges from 33 percent to 40 percent of the overall financial recovery, which is typically a settlement or jury verdict. Procrastination can wind up robbing you of your legal right to pursue recovery through California's wrongful death laws. This is because, under California Code of Civil Procedure § 335.1, the statute of limitations for filing a wrongful death claim is two years. This means that your lawsuit must be filed in a Fresno civil court within that time. If you fail to do so, you could have your wrongful death case thrown out of court. It is also recommended that you act sooner rather than later because your attorney needs time to investigate the incident that culminated in your loved one's death. That is why it is always better to file earlier rather than later. I’m Ed Smith, a Fresno wrongful death lawyer. If you have lost someone you love in an accident caused by the fault of a negligent party, you will need a seasoned advocate on your side. Please call me at (559) 377-7676 or (800) 404-5400 for free, friendly advice. I have been assisting California residents with their personal injury and wrongful death cases since 1982. Feel free to browse our client reviews on Yelp, Avvo, and Google. I am listed as a member of the Million Dollar Advocates Forum. This forum is an association of injury lawyers that have won million dollar case verdicts and settlements for their clients. Take a brief moment to peruse our Past Verdicts and Settlements page.